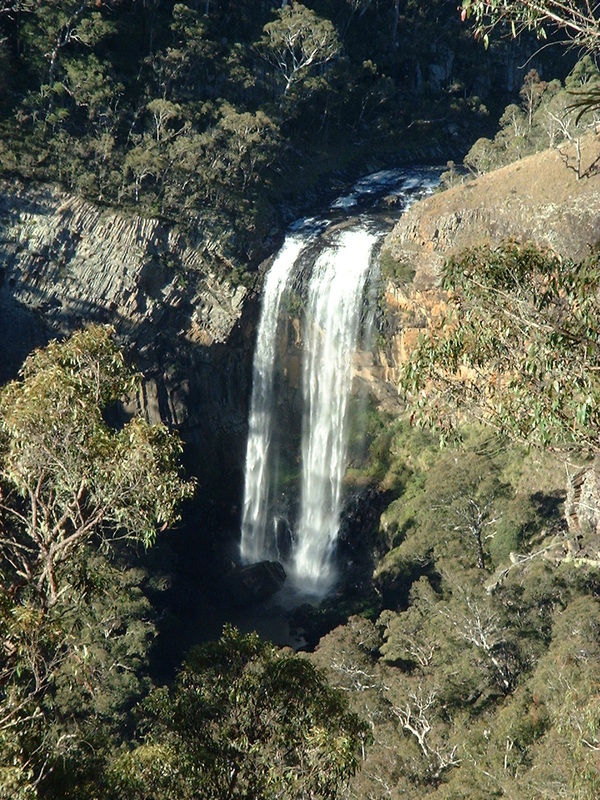 The Guy Fawkes River rises at the edge of the escarpment east of Ebor. 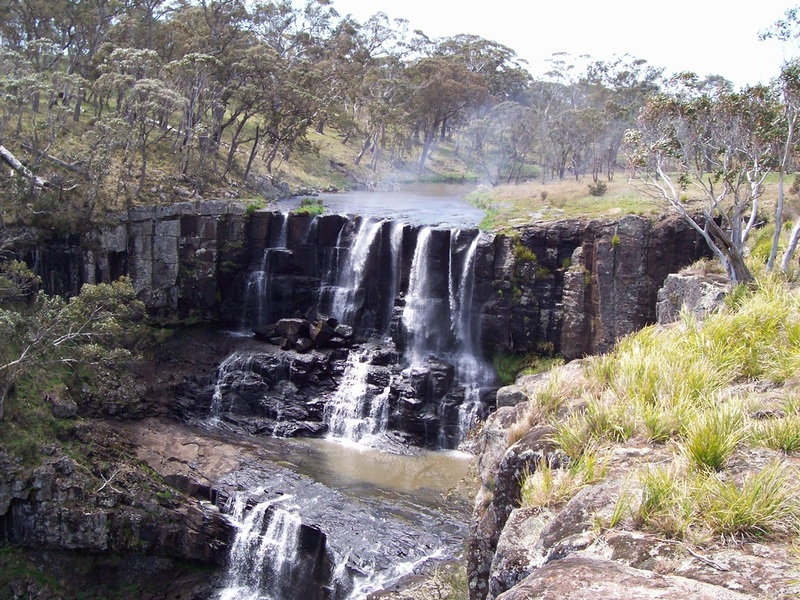 It was named in 1845 by George Parke who camped in the area on the 5th November, 18455 on Guy Fawkes Day. 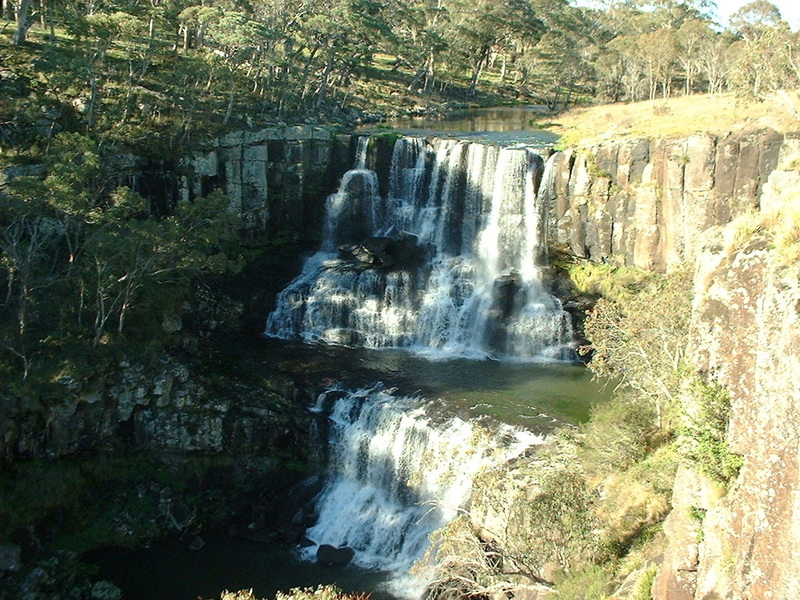 Ebor Falls tumbles over ledges of basalt formed by lava flows from the Ebor volcano about 19 million years ago. 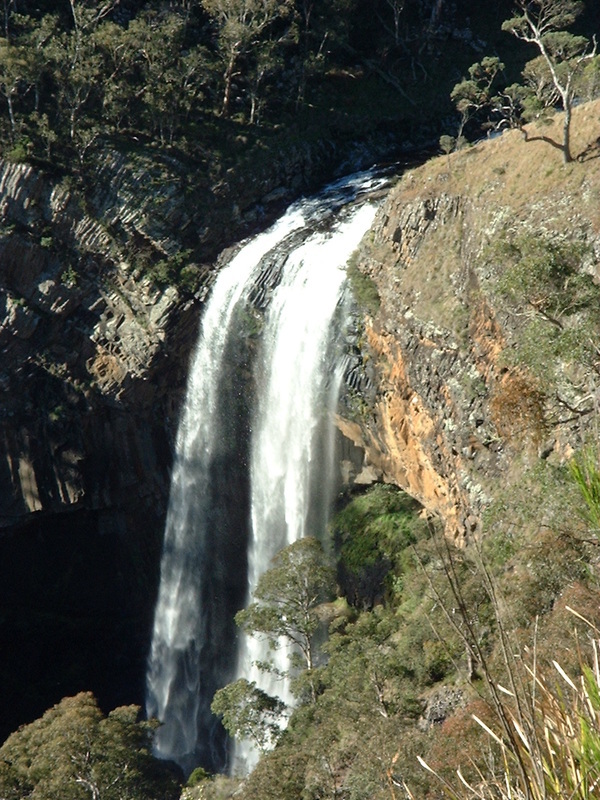 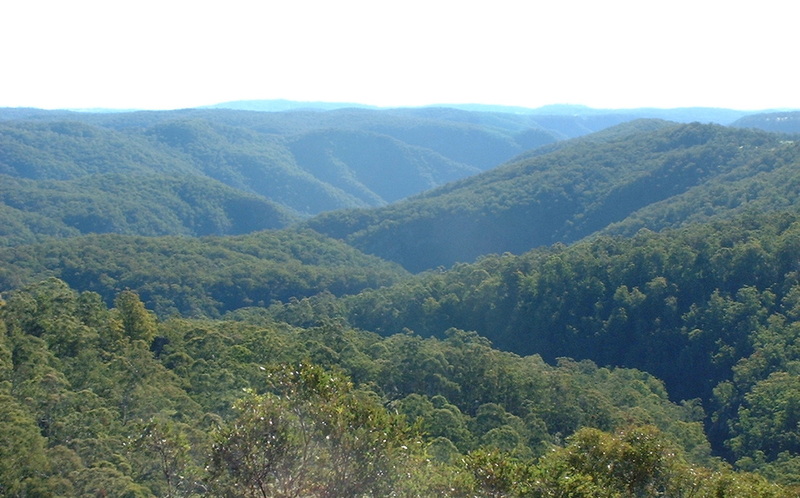 Try Ebor Falls on wikipedia or the New South Wales National Parks for more information.